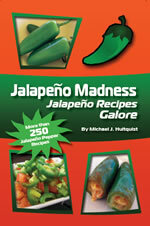 Thinking of making jalapeno poppers this evening? You've got all those jalapeno peppers fresh from the garden and a refrigerator full of potential stuffing material, but now you need ideas. You already know that most people enjoy stuffing their poppers with cheese, but which cheese should you use? While a wide variety of cheese awaits you, consider the following cheeses as some of the best for stuffing jalapeno poppers. Cream cheese is the ideal cheese for making jalapeno poppers. Revered for its consistency and overall flavor, cream cheese can be mixed with a variety of spices and easily stuffed into jalapeno peppers for the perfect combination. Depending on how you cook your poppers, cream cheese can sometimes ooze out, but keep some extra cream cheese mix on hand to fill in the popper tops before serving. Swiss Cheese is well known for its piquant flavor, which is not very sharp yet very tasty. Use the semi-soft Swiss cheeses, which will melt better and enjoy their delicate texture. An extremely popular cheese! Everything is betta with chedda, as the saying goes. Cheddar cheese flavors range from mild to sharp, and if you're making jalapeno poppers, we opt for a sharper cheddar for our jalapeno stuffing. 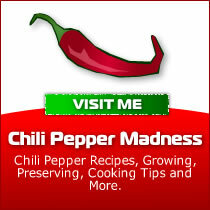 Chop your cheddar into very tiny pieces to allow them to fit into your hallowed out jalapeno pepper, or finely shred the cheddar, which will help it clump better and fit into the nooks of the pepper. Monterey Jack is a semi-hard American cheese with a mild flavor. 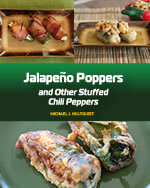 The unaged variety is perfect for jalapeno poppers, as it has a high moisture content and very good melting properties. Goat cheese has a tangier flavor when compared to other cheeses made from cow milk. Goat cheese gets nice and soft when heated, though it melts a bit differently from cow cheeses. Introduce cream cheese and a variety of herbs to your goat cheese mixture, and you've got a great combination for your jalapeno poppers. Of course there are many other cheese to choose from, and also keep in mind that you can mix several cheeses together for new and interesting combinations. 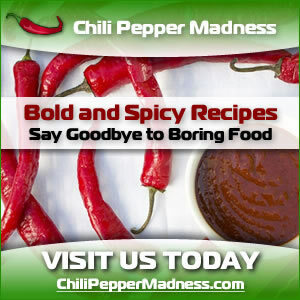 We hope you enjoy your jalapeno poppers.